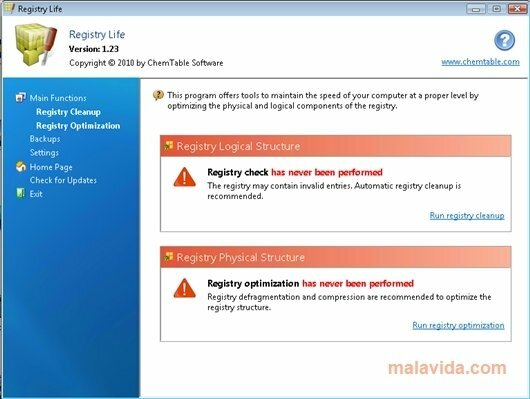 Registry Life will be the program in charge of optimizing, cleaning and increasing the lifespan of our operating system's registry file whenever we launch it. 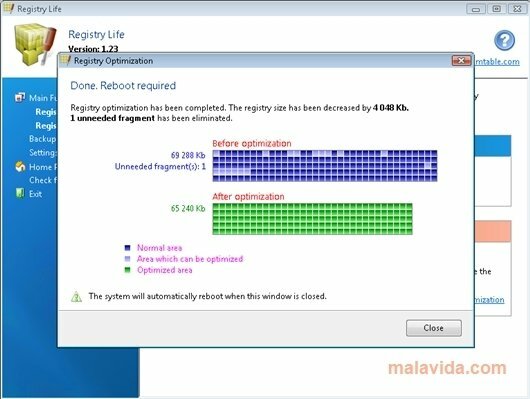 It is well known that the Windows Registry was a good idea that developers don't know how to use. 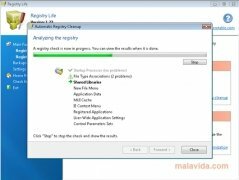 The vast majority of programs don't clean their files properly when they uninstall, or they simply don't take into account some entries that are created in the registry due to them. And this has a direct effect on the performance of any computer. Thanks to Registry Life we will be able to clean any problem generated in the registry by means of a powerful cleaning scanner that manages extreme efficiency. It searches for corrupt DLLs, invalid entries, erroneous or old registers. 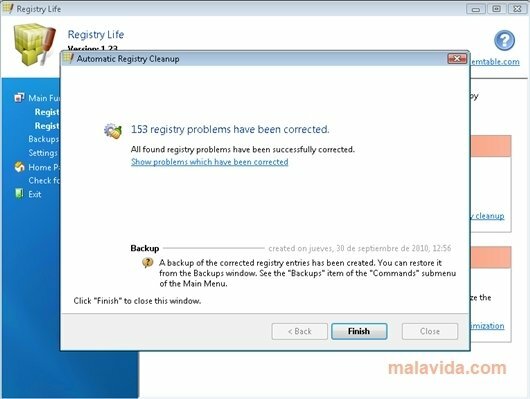 Any surplus or erroneous information in the registry will be detected and eliminated. 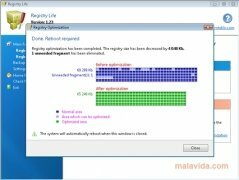 Furthermore, once it has cleaned all the problems, Registry Life will defrag the Windows Registry file to increase its performance and reduce its size. Thus, each time we use this application we will notice a substantial improvement in our work.